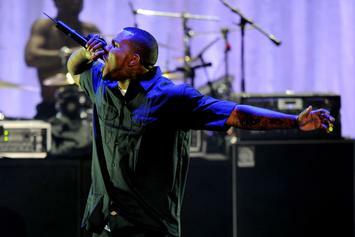 The LAPD claims the audio clip The Game posted wasn't broadcast using their signature "digital frequency." 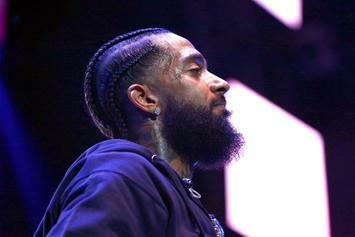 The Game posts audio showing two LAPD officers talking down on Nipsey's parents during the vigil. 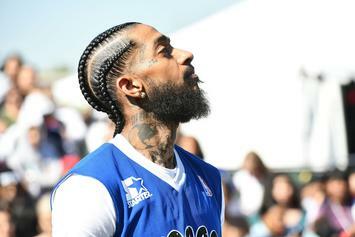 Nipsey Hussle vigils are even taking place in the Deep South. 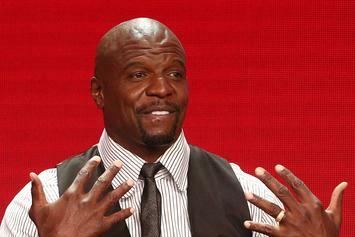 He says the allegations are damaging to his character. Los Angeles law enforcement is cracking down on exotic pets. 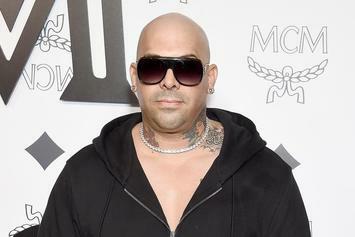 Police have been investigating into Mally Mall's exotic animal collection for 8 to 9 months. 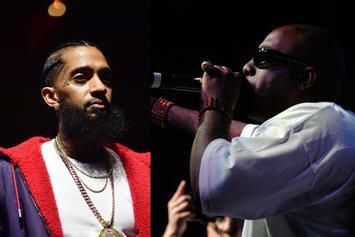 The LAPD share details about Nipsey Hussle's murder. 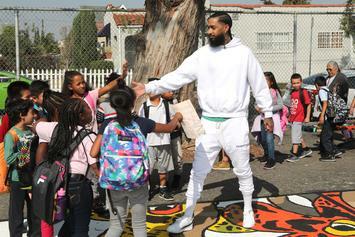 Reports state he needed extra security while filming a music video. 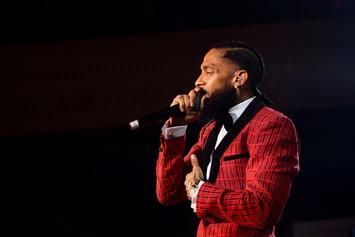 Police Believe Nipsey Hussle's Murder Was "Gang Related"
Police continue to seek further details on Nipsey Hussle's shooting. 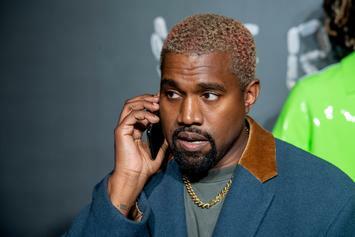 Kanye West's rambunctious spiritual retreat drew a few noise complaints. 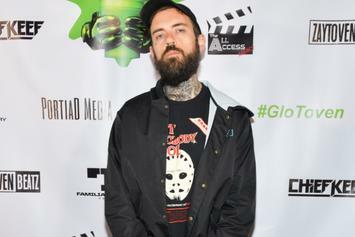 Adam22's would-be robber was packing a fake weapon. 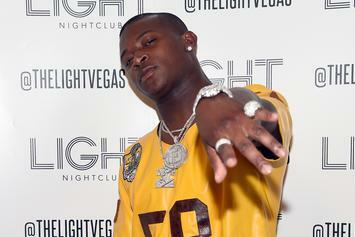 Drakeo The Ruler sticks it to Detective Hardiman. 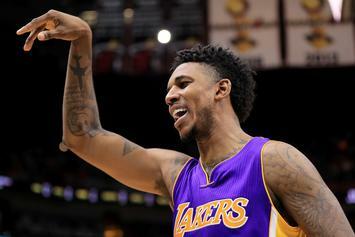 Young with the nut check. 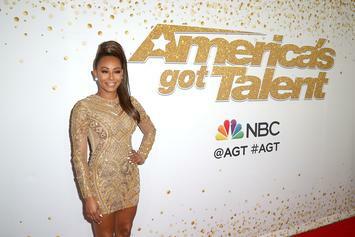 A male model named Dujuan Thomas alleges that Mel B struck him in the chest twice. Crews isn't going to let this go quietly. 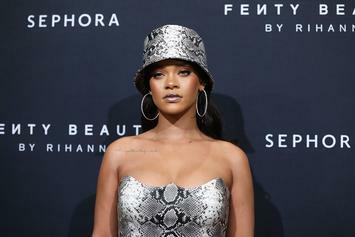 Christina Milian and her beau had their valuables cleaned out. 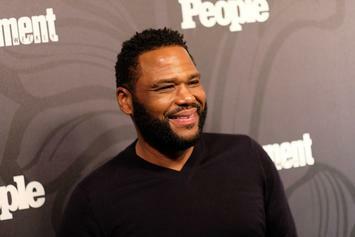 Anthony Anderson is waiting on the D.A. 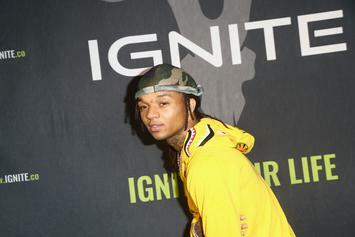 to decide the next move in his case. 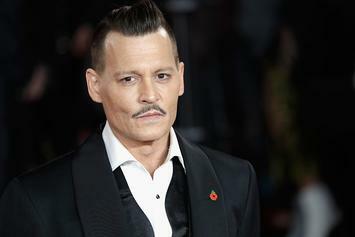 Johnny Depp reportedly went on a drunken tirade. O.T. 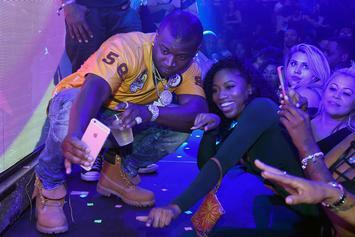 Genasis keeps a cool attitude after LAPD party crash. 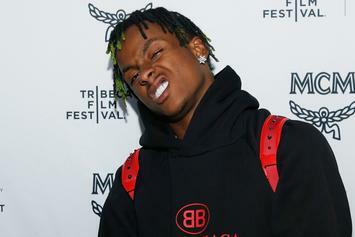 Rich The Kid was attacked last night in his Los Angeles home, according to reports. Someone called in the Opps after spotting a firearm. 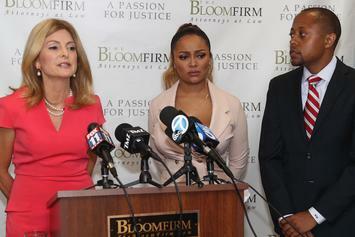 Teairra Mari is serious about getting to the bottom of this leak. 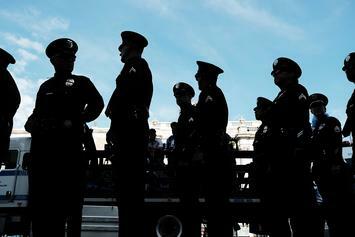 Lowell Grissom Jr. is now on LAPD"s radar. 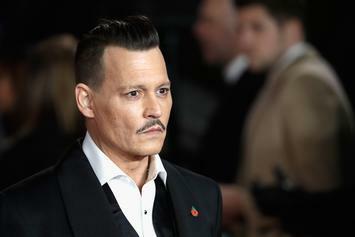 Allegedly, Depp was drinking on set all day. 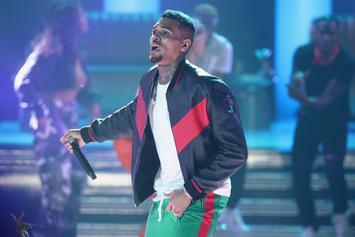 Trey Songz has turned himself in to the authorities, reports say. 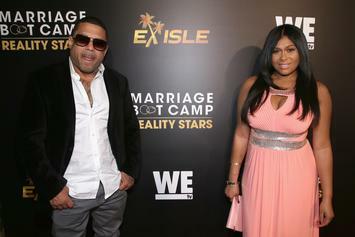 Benzino and his baby moms embroiled in domestic abuse situation according to TMZ.